Our integrated solutions, technology-enabled services and analytics help you drive quality across your enterprise to secure accurate reimbursement in a value-based world. Delivering effective patient care generates a large amount of clinical data, often residing in multiple systems across the enterprise. 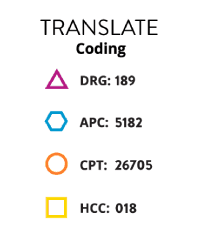 Compiling that data, routing it to the appropriate HIM, coding and CDI staff, and providing access to supporting tools is paramount to ensuring your organization can accurately and efficiently code encounters. Streamline Health Abstracting helps automate your workflows to ensure timely access to content, regulatory updates and other elements needed to optimize your coding functions. 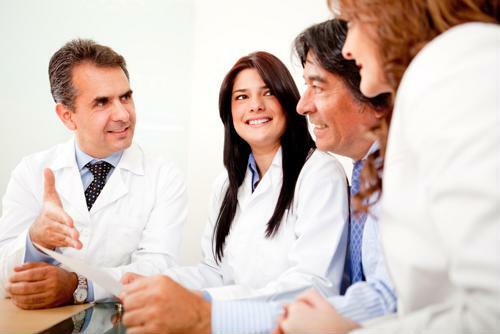 It includes Streamline Health Physician Query, which integrates with EHRs for ease of use. And robust reporting helps you identify opportunities and monitor progress towards your goals. 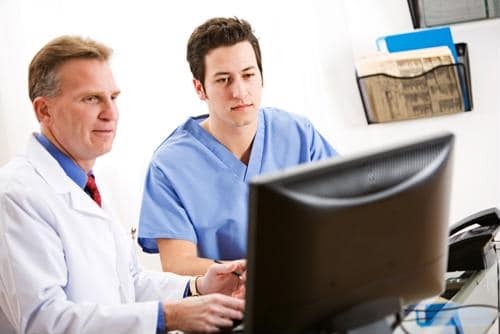 Before your patients have even left your facility, Clinical Documentation Improvement (CDI) specialists can begin reviewing available data needed to ensure accurate quality reporting and revenue capture. 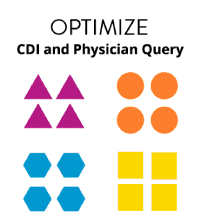 Streamline Health CDI delivers powerful automation and integrated Physician Query functionality to optimize your documentation quality prior to coding. And reporting across CDI and Query activities helps management identify issues and develop action plans to get the best possible results from your operations. 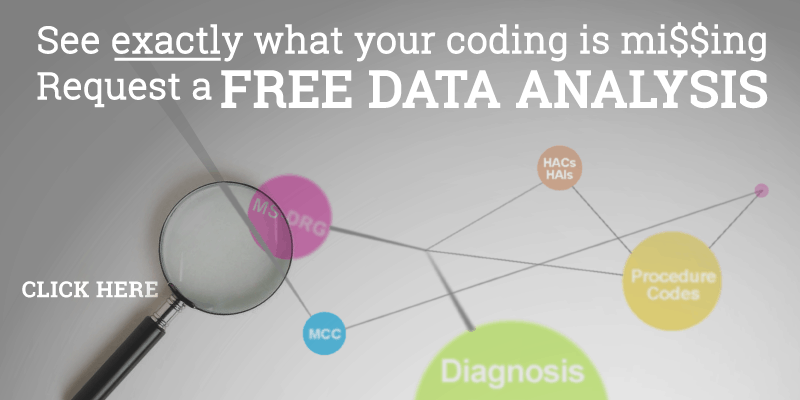 Healthcare coding is increasingly complex, with myriad payor and regulatory constraints that make a challenging process even more so. As the requirements continually shift, providers struggle to adapt their coding functions to achieve optimized revenue capture. Streamline Health solutions help organizations automate key supporting processes for their coding, including Streamline Health CAC. 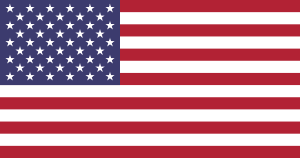 We also offer advanced Coding Audit Technology and Services to help ensure revenue integrity. Once a claim has been coded, ensuring accuracy is crucial to optimizing reimbursement while also mitigating compliance exposure. If claims are undercoded, you’ll leave valuable revenue on the table that shortchanges your ability to fund your mission. Overcoding increases the chances of RAC audits, with substantial financial penalties. And regulatory initiatives like MACRA compound the pressure to get coding right— and right away— or suffer long-term financial consequences. 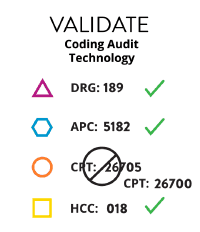 Streamline Health Coding Audit Technologies like Streamline Health CORE™ and Streamline Health eValuator™ help simplify coding audits so your team gets the insight it needs to ensure revenue integrity. As regulations and market requirements change, so does the need to review and revise coding processes to optimize results. 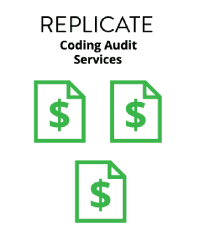 Streamline Health Coding Audit Services are managed by industry experts with 10-35 years of revenue integrity experience. This expertise, powered by our robust Streamline Health CORE™ auditing platform, enables us to identify the systemic challenges behind your lost revenue or compliance exposure. We then translate those challenges into actionable training plans to fix the root causes behind your coding issues. This enables you convert tangled revenue cycles into dynamic revenue streams.